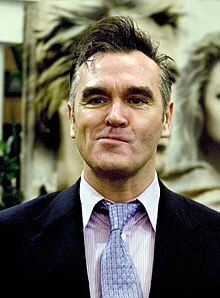 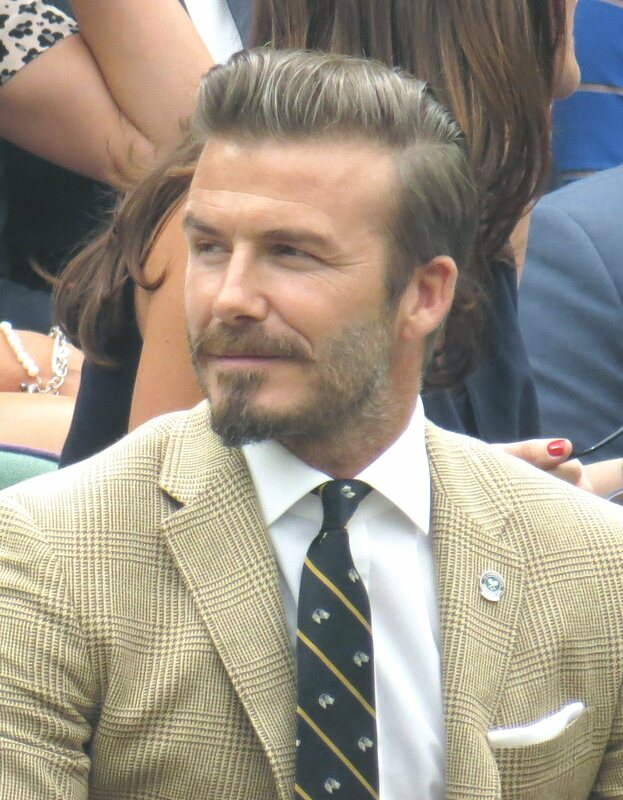 ... New York native Mariah Carey's tenth album The Emancipation of Mimi from April 2005, and went on to produce numerous cuts for both Do or Die and Twista. 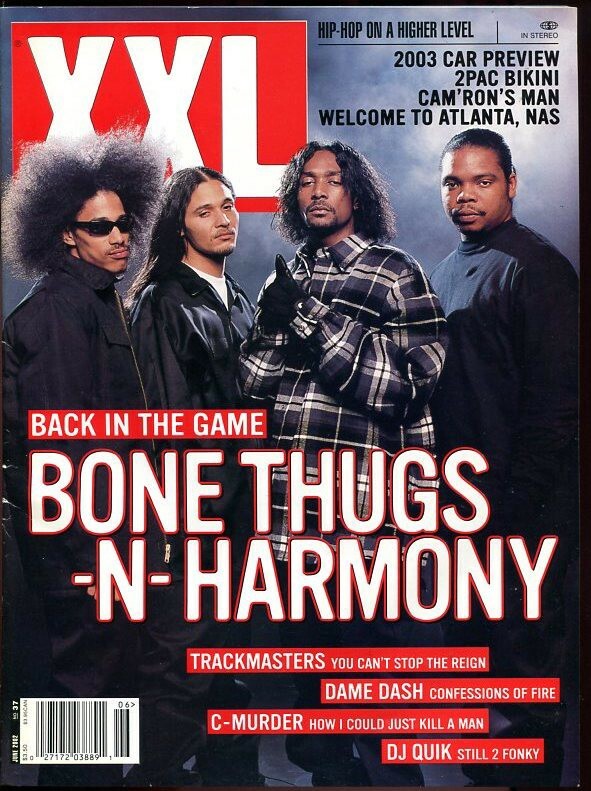 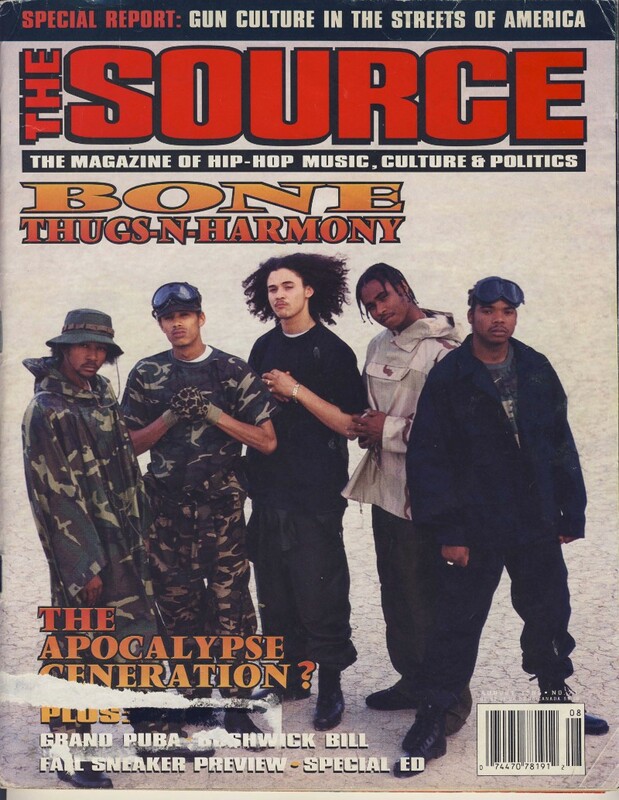 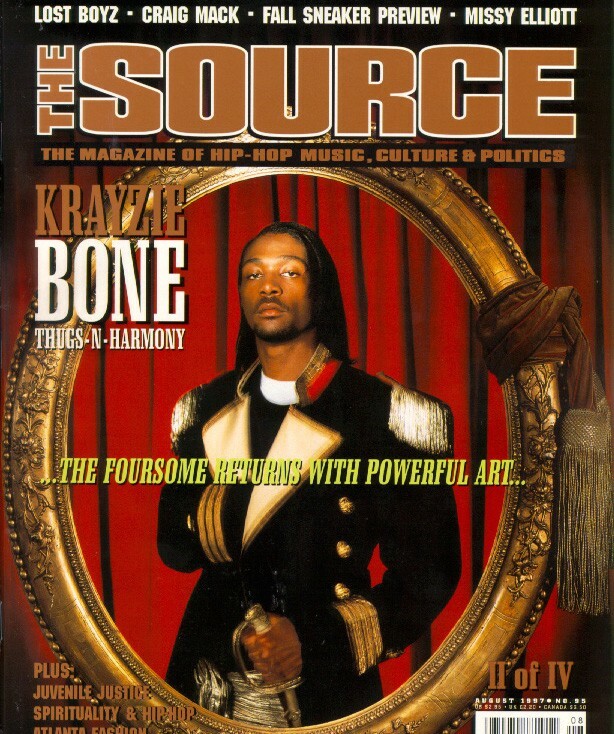 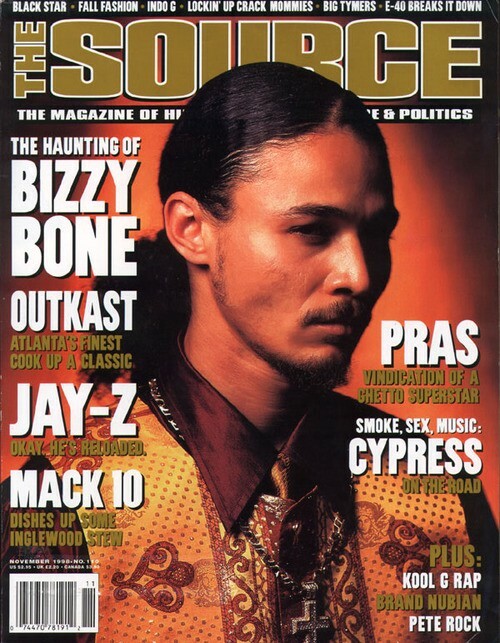 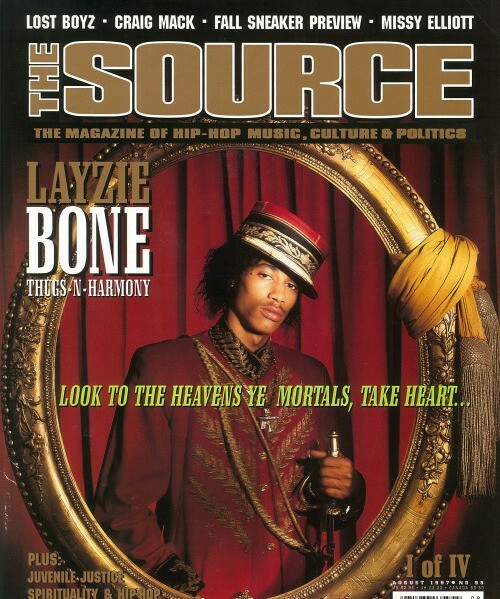 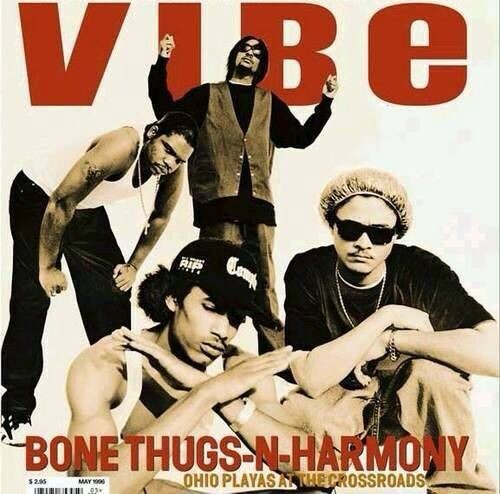 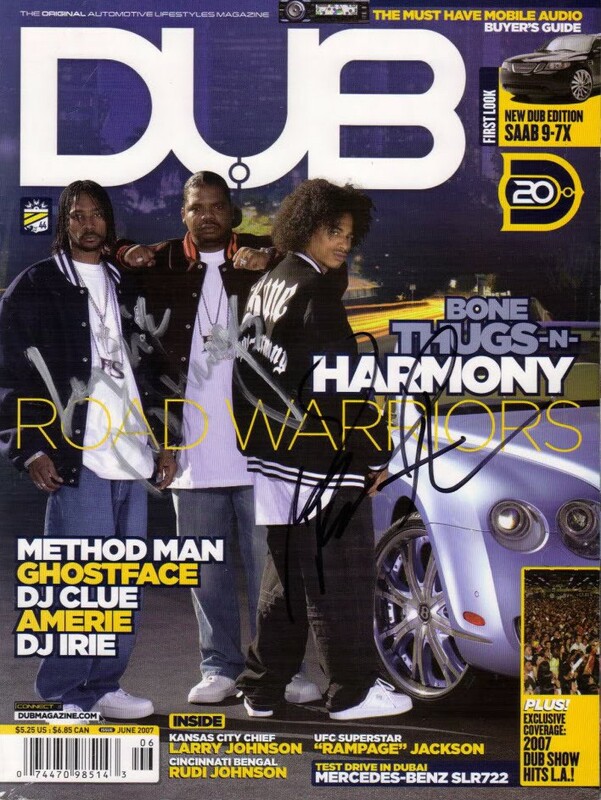 Still in November 1998, The Source magazine ran a cover story on Bizzy, entitled “The Haunting of Bizzy Bone”. 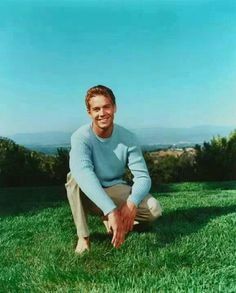 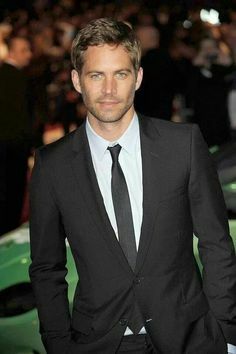 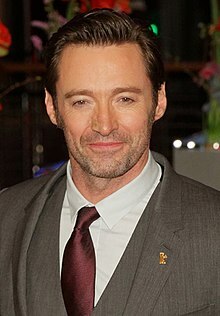 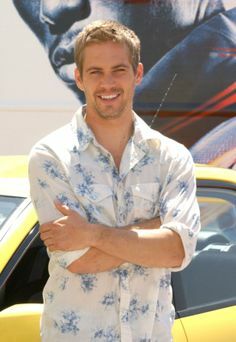 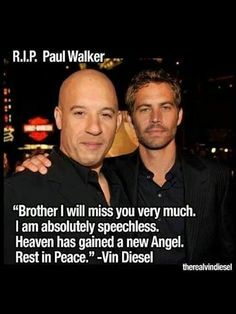 Van Damme at Until Death event in 2007. BRUCE Tulloh (CR 1973-94) Born 29th September, 1935; died of cancer 28th April, 2018, aged 82.